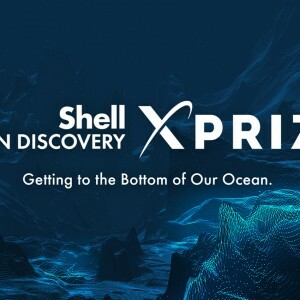 The Shell Ocean Discovery XPRIZE seeks to usher in a new era of deep exploration of the oceans. 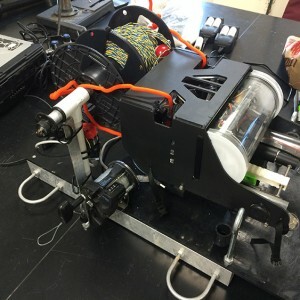 This will both help with/foster both basic and applied research. Not the least of which will be to boost our understanding of baseline conditions before subsequent impacts from deep sea mining of oil/gas extraction.